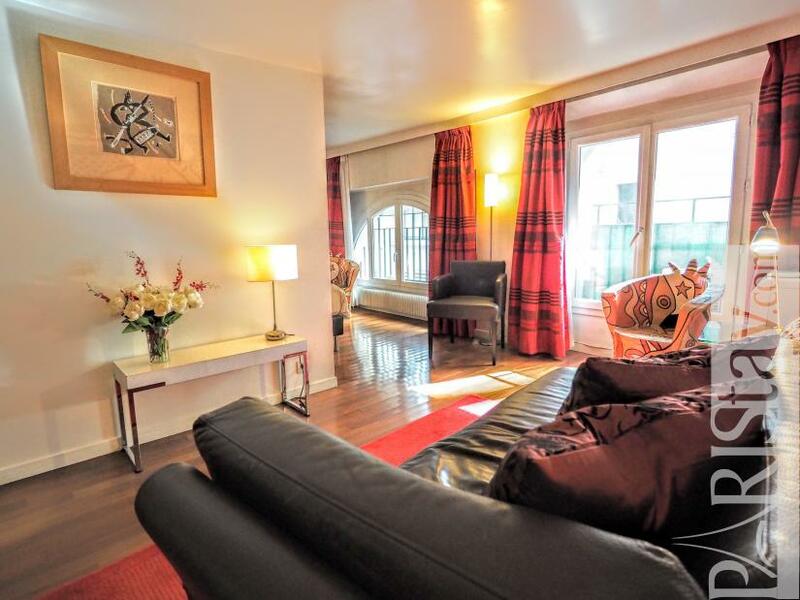 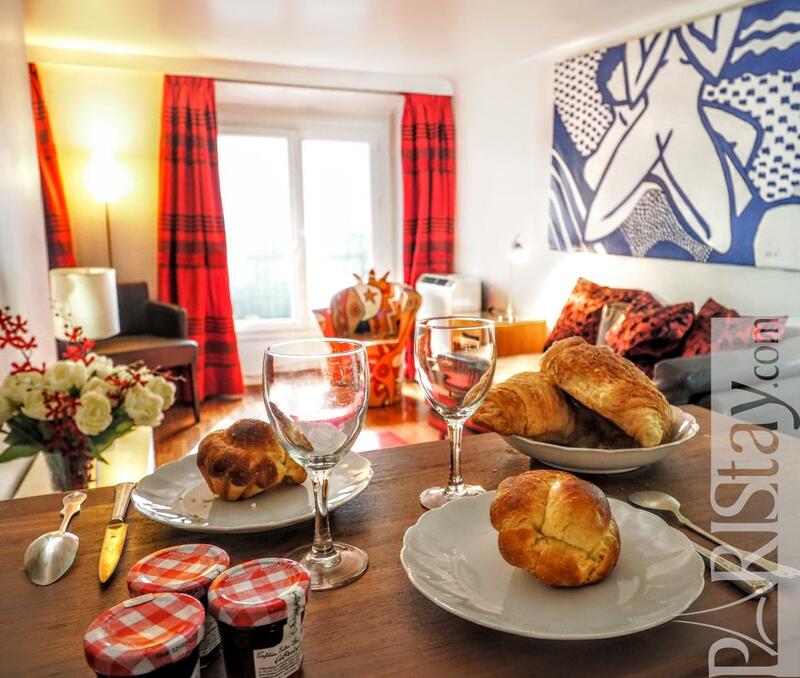 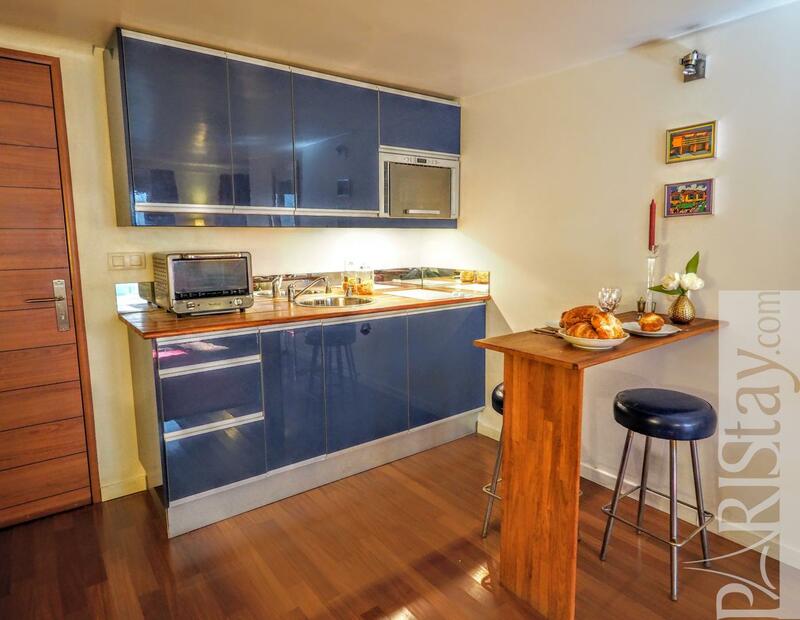 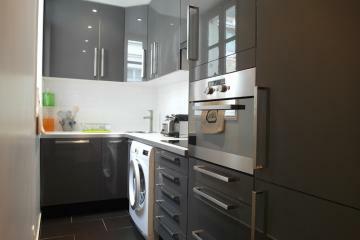 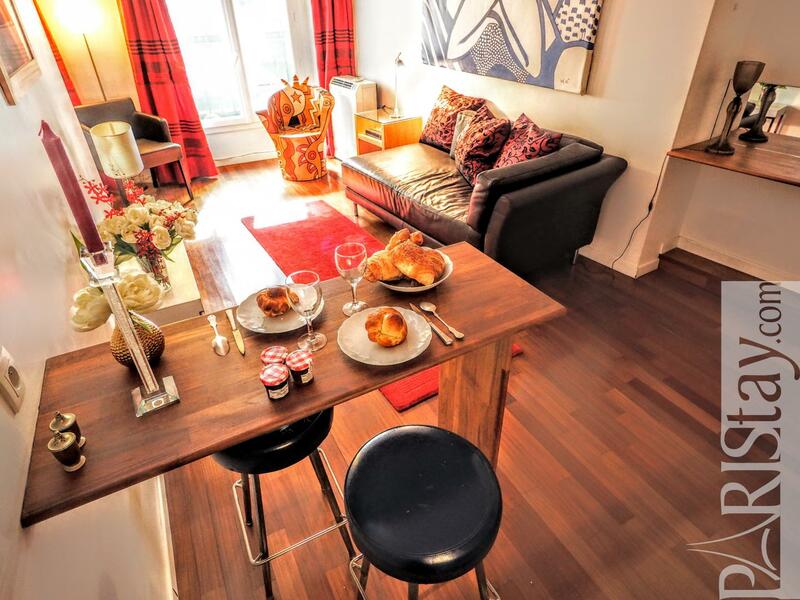 Charming flat rental perfectly located in the heart of Paris, a few steps from Le Louvre. 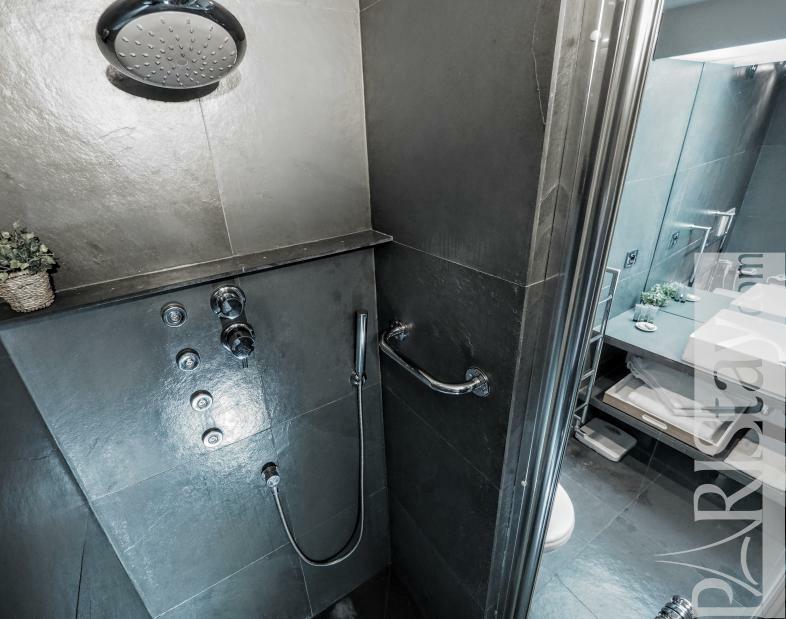 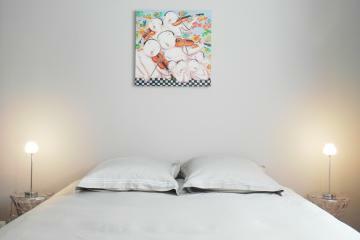 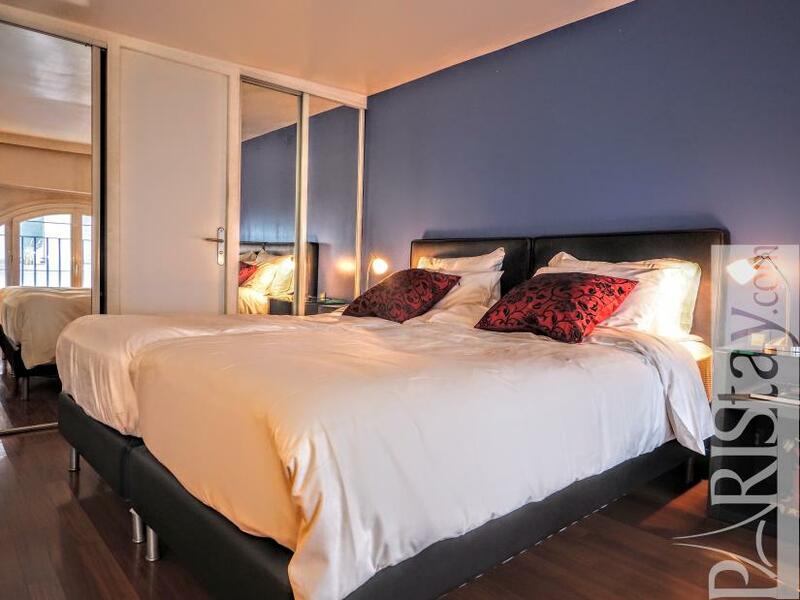 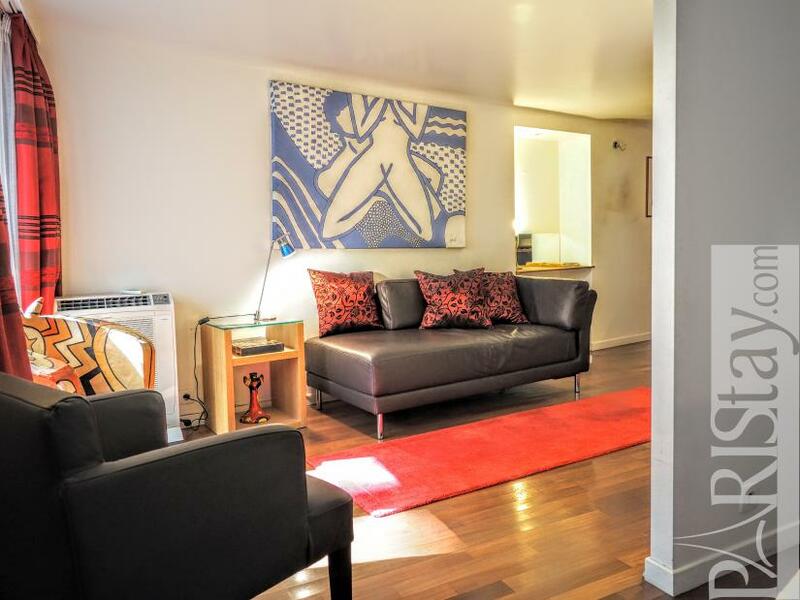 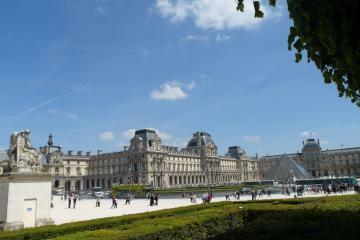 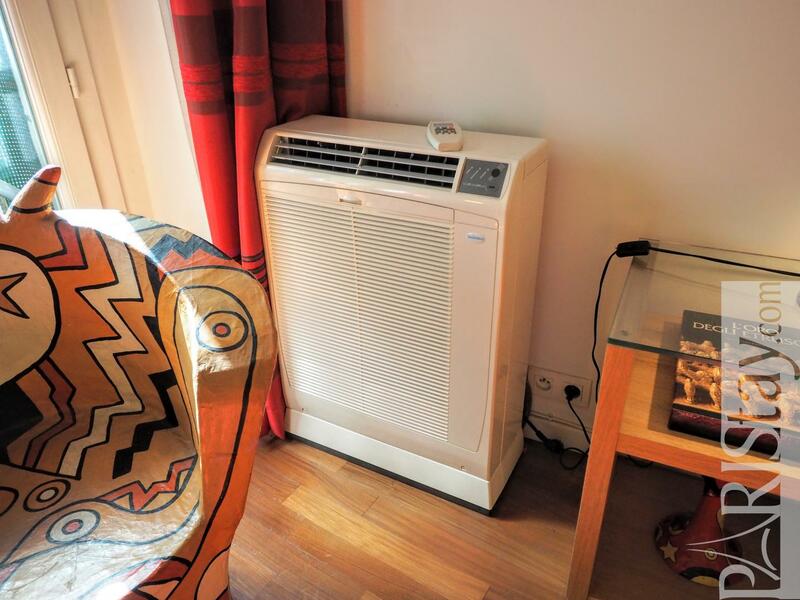 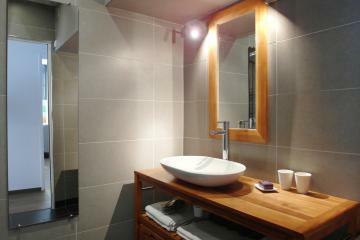 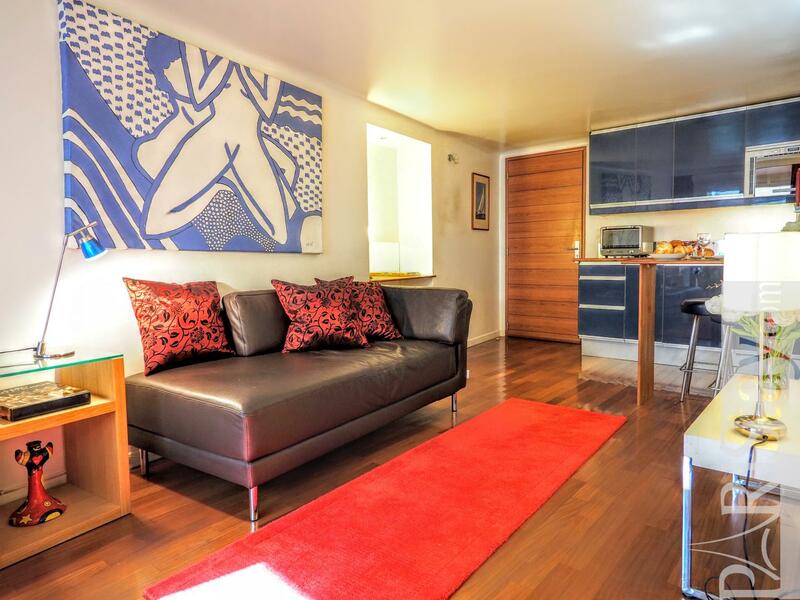 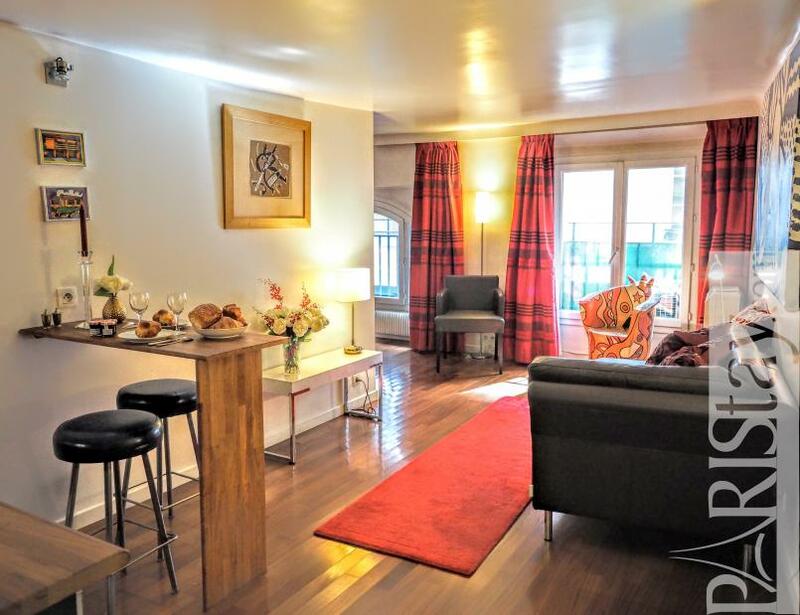 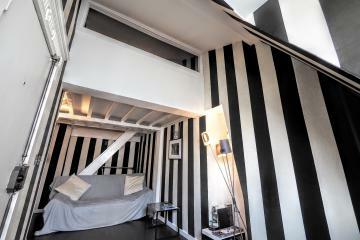 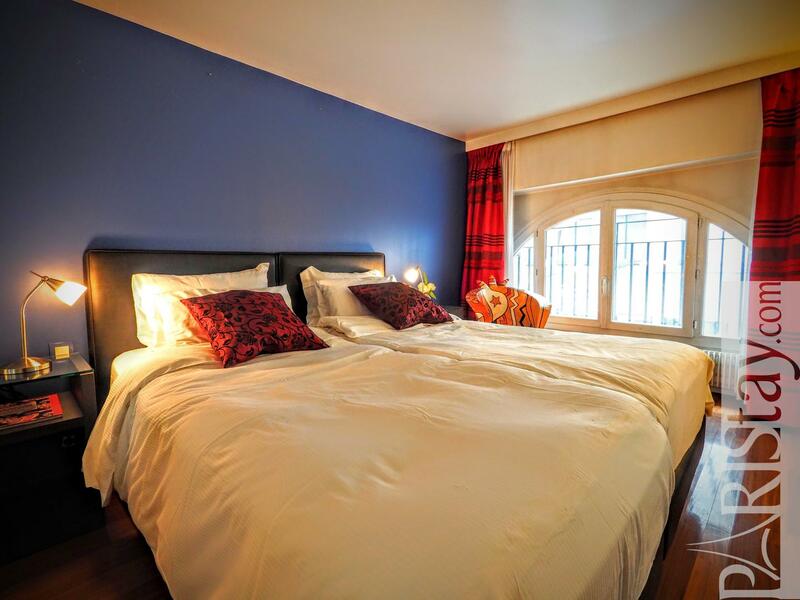 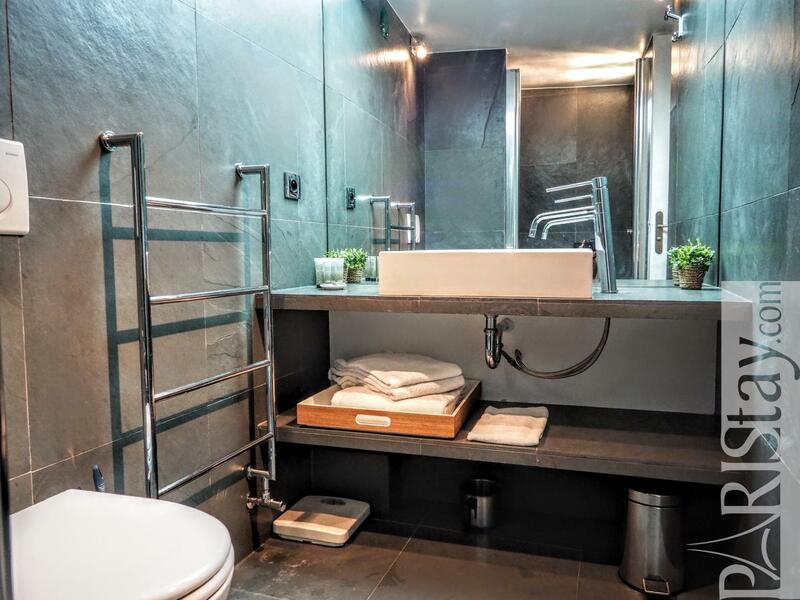 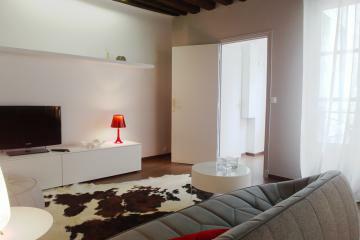 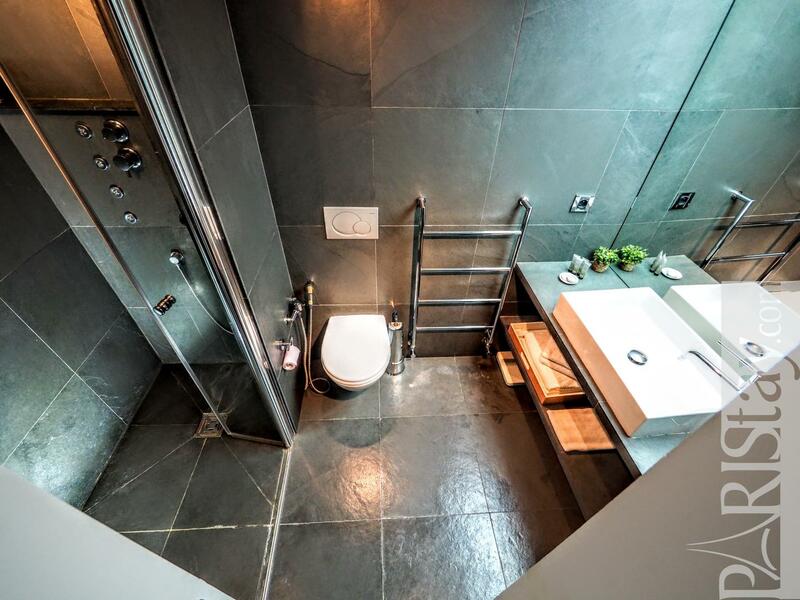 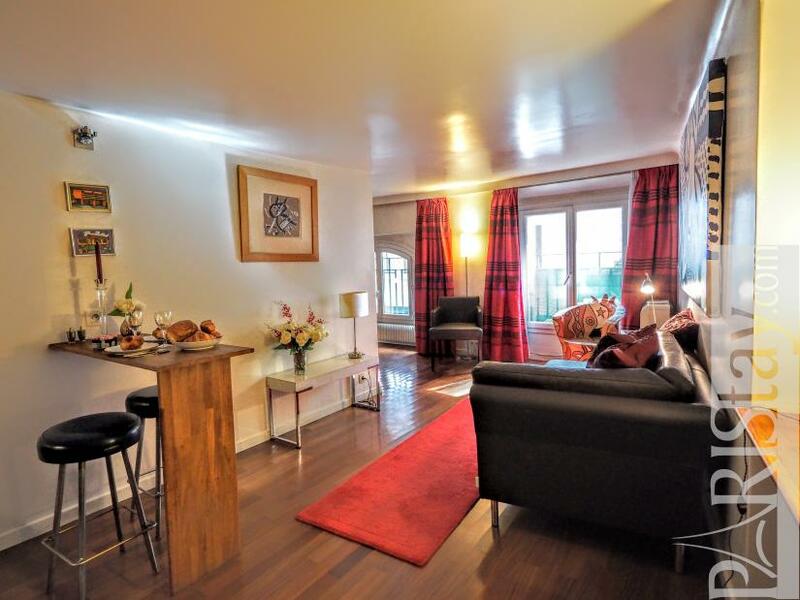 Here is a very nice place to enjoy your next short stay in Paris. 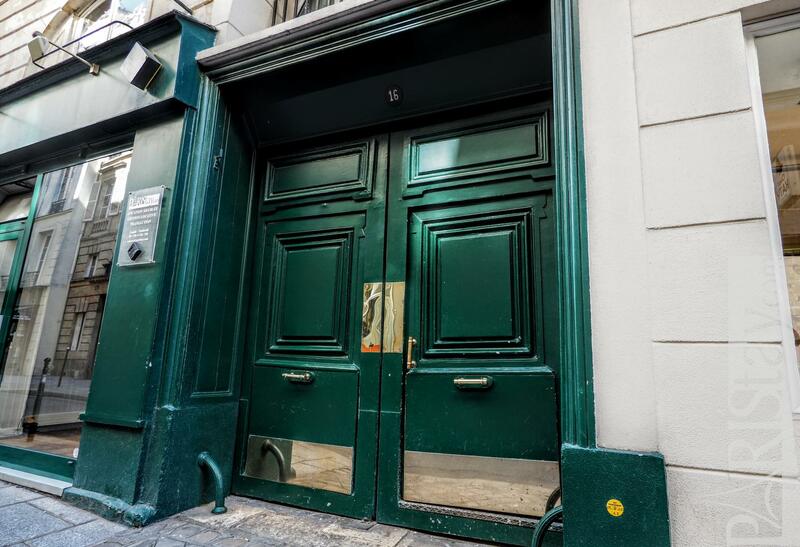 Main historical and cultural spots are at a 5 to 15mn walking (Le Louvre, Palais Royal, Opera de Paris, Seine river and Bateaux-mouches, Montorgueil street, Le Marais area...) and you'll love using the very convenient public transportation links around (Metro n°1, Bus line 95). This iis a lovely and lively area where you'll find everythinh needed: shops and services, food shops, supermarkets, daily markets, trendy bars and restaurants. 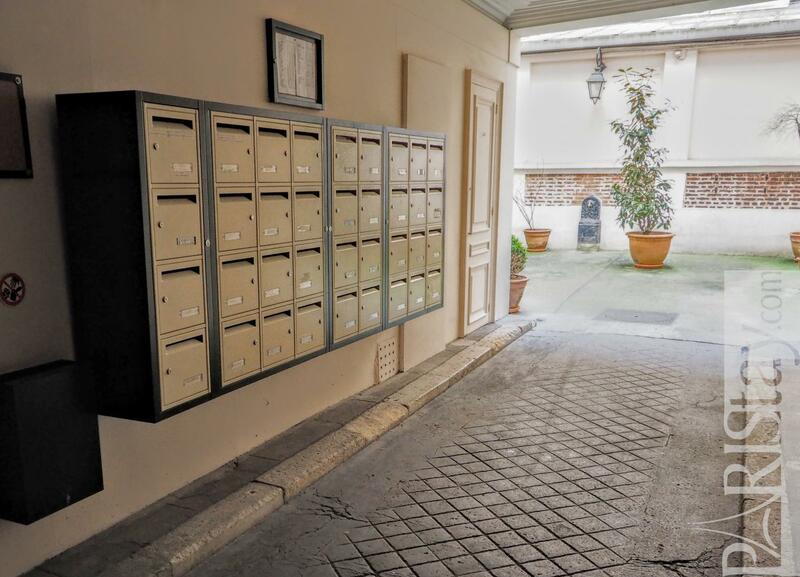 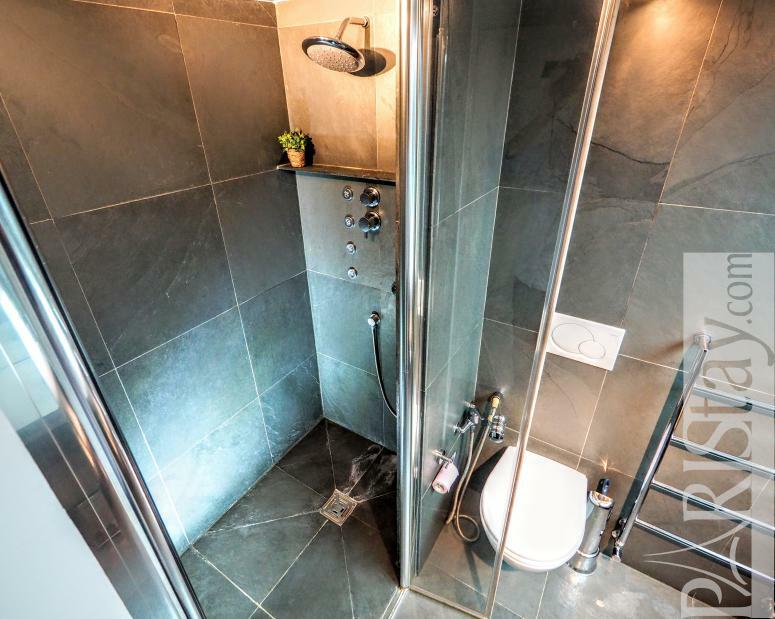 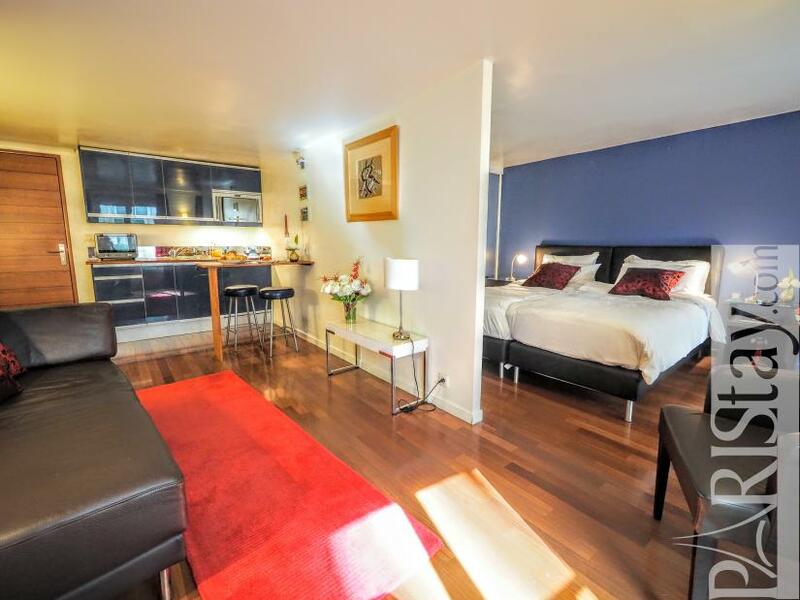 This One Bedroom Apartment is situated on the first floor with no lift of a typical building. 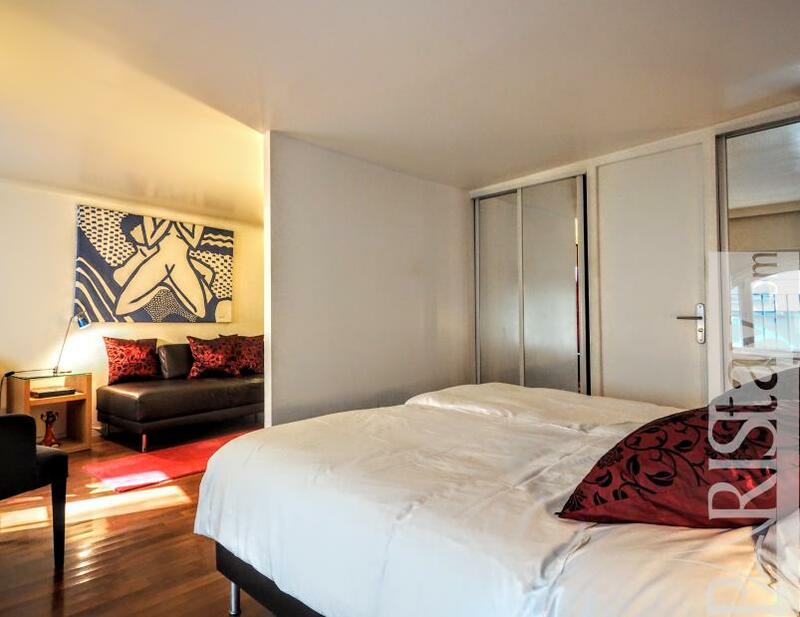 It has been totally renovated and tastefully decorated in a Suite spirit. 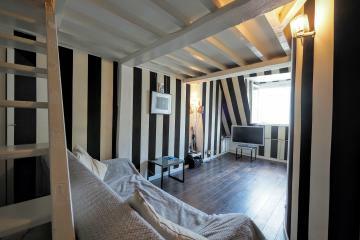 To be disvovered asap!